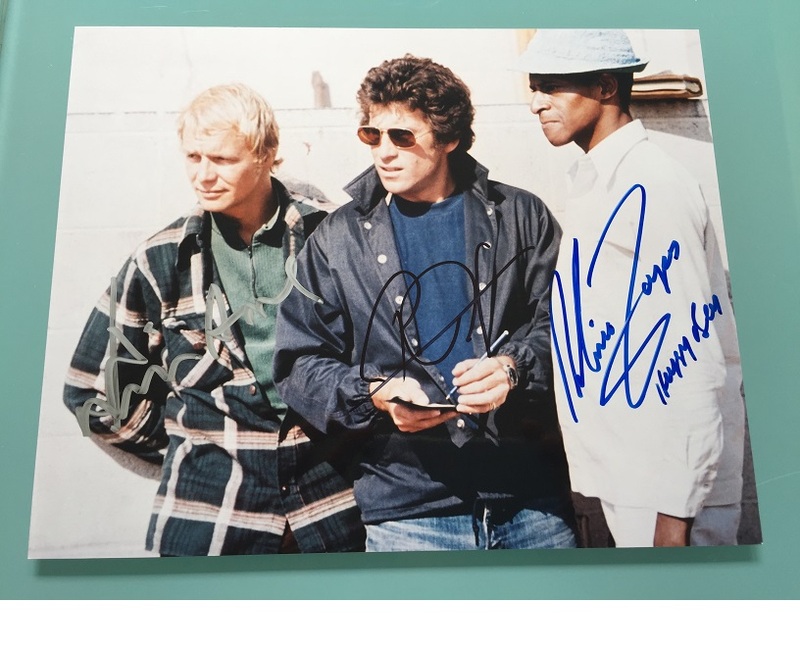 Stunning colour 8" x 10" photo of Starsky and Hutch, signed by both the iconic 70's cops and Huggy Bear !!! The only multi signed with all 3 of the main cast that we have seen. VERY RARE !!! 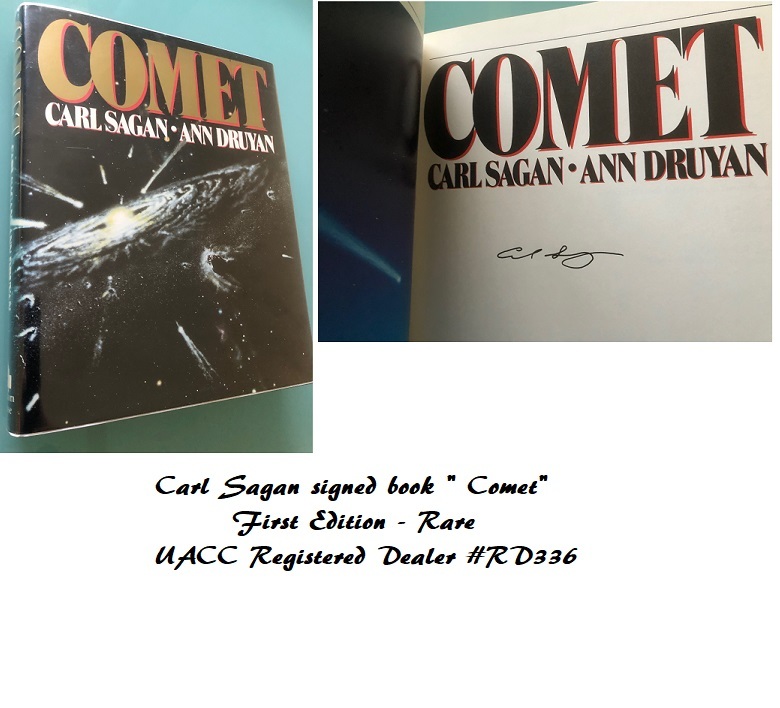 Signed Burbank, Los Angeles, California at reunion. Antonio Fargas (Huggy Bear) - Has added "Huggy Bear" to his signature !